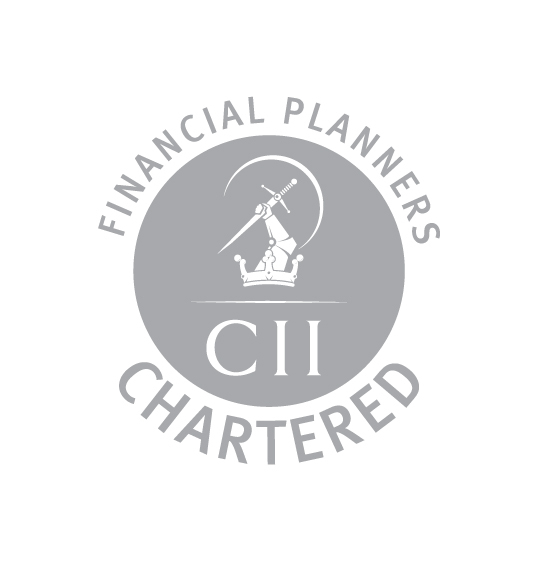 The staff at FPG in Teddington are proud to announce that the company have attained Chartered Financial Planner status – recognition, in our 21st year of business, that we adhere to a strict code of conduct and a commitment to ongoing professional development. 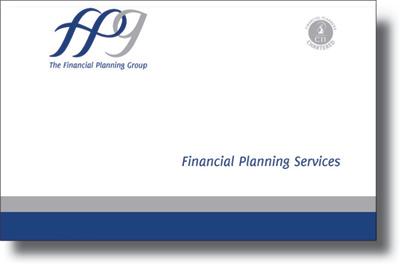 The object of the ethical code is to ensure that all our members act in the best interests of clients, of the society and the profession. 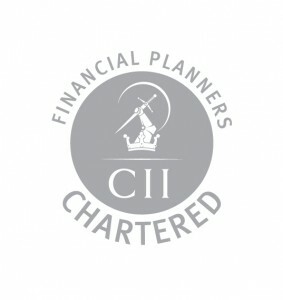 All Chartered Financial Advisors have completed degree level professional qualifications and have at least five years experience – Chartered status is the profession’s gold standard for financial planners.